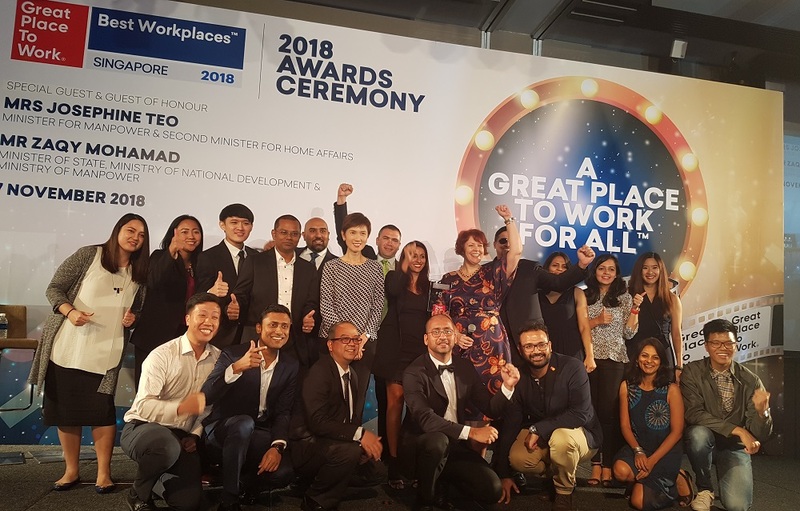 Mastercard in Singapore was recently anointed as one of Singapore’s best workplaces by Great Place To Work. In this exclusive Q&A, Scott Tierney – Mastercard’s Senior Vice President for HR in the Asia-Pacific – gives HRM Magazine Asia the low-down on the organisation’s highly-rated people and workplace culture practices. How would you describe the workplace culture at Mastercard? In the words of our CEO, we want a winning culture with decency; one that recognises and supports our employee’s professional and personal pursuits to do well by doing good; an environment that encourages our employees to be curious, creative and courageous. 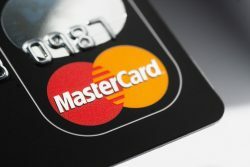 What are the key factors that make Mastercard a ‘great place to work’? 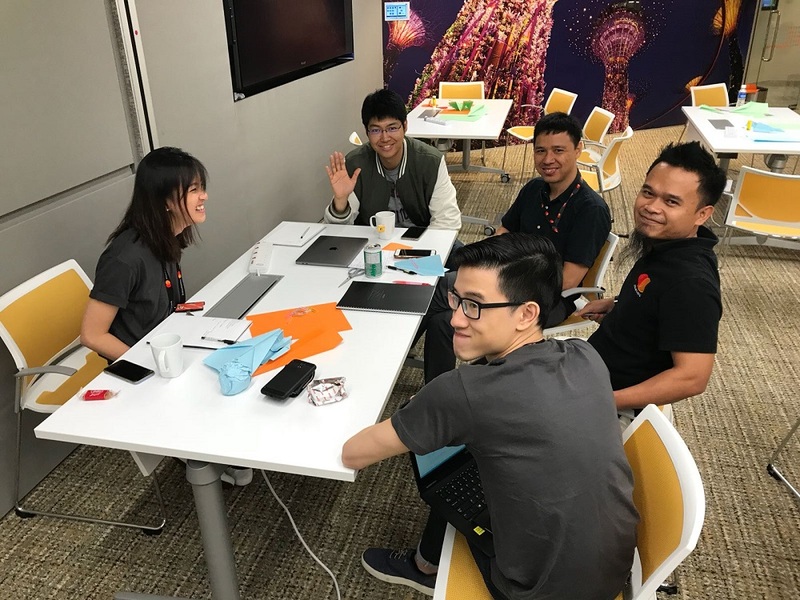 Mastercard focuses on ‘The Whole You,’ enabling our employees to realise their full potential and make the maximum contribution to our business, whilst balancing their work lives with their personal and/or family lives. Our people are our greatest asset. We are committed to providing our employees opportunities and resources to develop new skills and gain new professional experiences. Feeding curiosity is an integral part of our purpose, whether through self-directed learning, or exploring other opportunities across the global organisation. And finally, we promote a supportive and inclusive work environment grounded in decency and collaboration where diversity of thought is valued. Every employee brings a unique and valuable blend of experiences, skills and perspectives and can be themselves. At Mastercard, we aim to cultivate an environment that celebrates the diversity, background and perspective of each individual. What are some practices you have in place to enable ‘The Whole You’ for each employee? 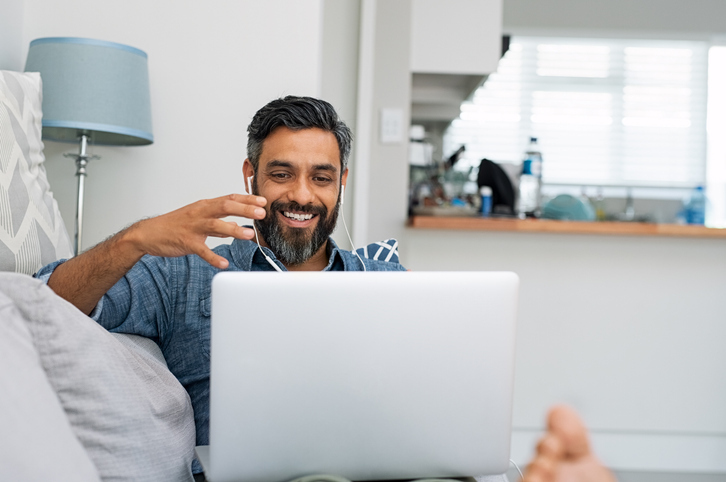 Our Total Rewards program focuses on health and wellness, retirement and finances, time away and recognition as well as flexible working arrangements designed to help successfully integrate work and life. As mentioned, feeding curiosity is an integral part of our purpose and we have two platforms – Degreed (online learning) and Career Launchpad (career planning & development). 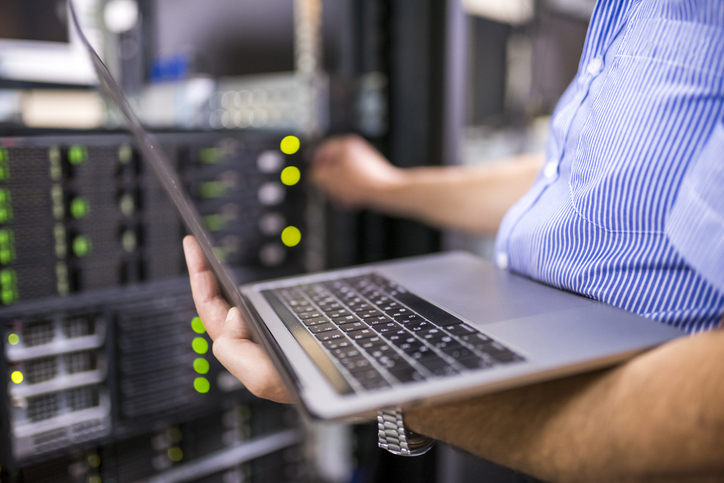 Another program that we are proud of and feel sets us apart is the Relaunch Your Career program, aimed at encouraging and supporting individuals who are interested to return to the workforce after a career break. This has been launched in Singapore this year for the first time and we expect to scale this up going forward. In this age of disruption, how does Mastercard empower its employees to collaborate and innovate? We encourage an open culture and close collaboration, with our leaders also taking an active role in helping to build a culture of feedback, collaboration and camaraderie. Collaboration leads to engaged, motivated employees, excited about their jobs and eager to take our business to the next level. 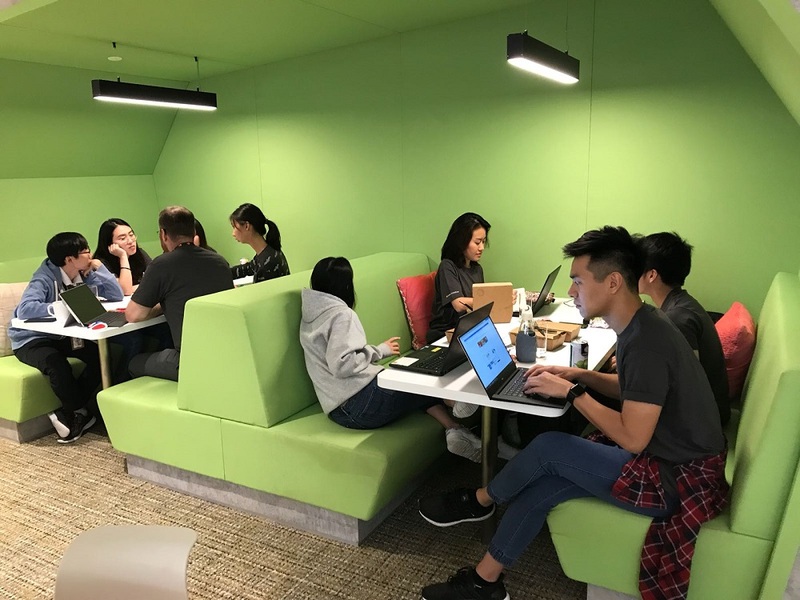 In parts of our business, we are also adopting “agile” working methodologies to further foster an environment of innovation, flexibility, team working, risk taking and speed of delivery. Our recognition program – Recognising You – aims to help employees celebrate the big and small wins every day, express gratitude for the great work we do and recognize the efforts required to accomplish our goals. This serves to build a culture of recognition and appreciation, whilst reinforcing our desired corporate behaviors. Half of those laid off were from the greater Kuala Lumpur area of Klang Valley, according to the country's HR minister. The International Transport Workers' Federation and the Ong Teng Cheong Labour Leadership Institute are teaming up to prepare for transformation.